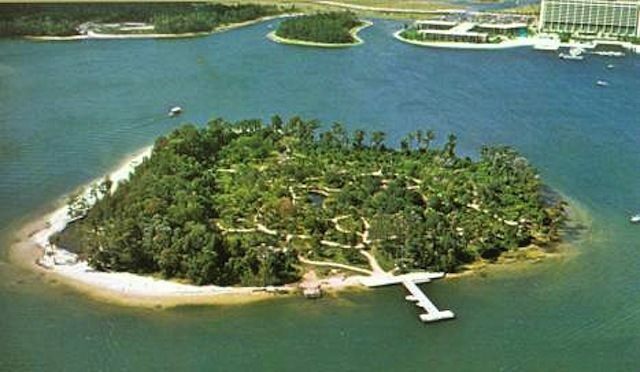 The island was originally opened as “Treasure Island” before being renamed “Discovery Island” to better reflect the wondrous fauna waiting to be discovered by visitors. The island was home to a number of exotic animals including lemurs and giant tortoises, as well as a number of rare bird species such as scarlet ibis’, flamingoes, and cranes. 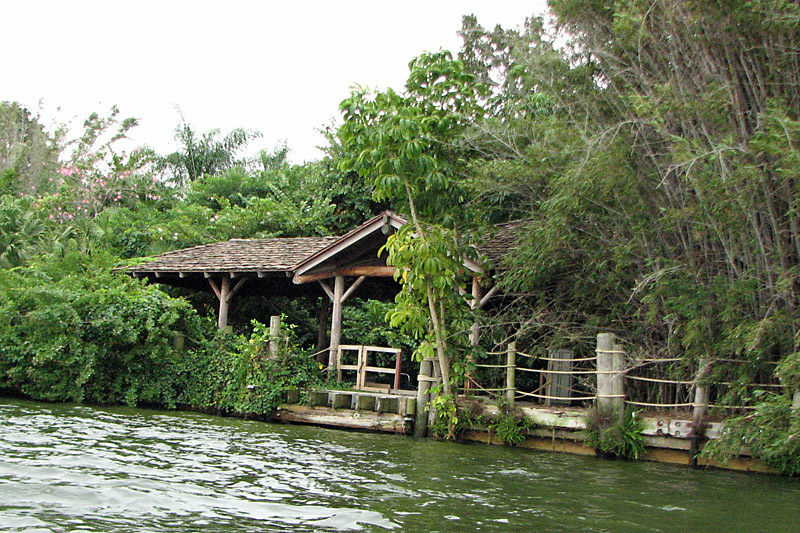 When the attraction was closed in 1999, the remaining animals were moved to Walt Disney World’s new Animal Kingdom resort, yet the island was simply left to nature. After the island’s closing, Disney tried to find alternate ways to use the land including teaming with the developers of the popular Myst video game series. Much like in the games, the island would have contained a series of mysterious puzzles that guests could solve in real life as they explored the island. Unfortunately, this proposed live-action puzzle game never got past the concept stage. Today, the island remains abandoned and off-limits. However some brave urban explorers have managed to infiltrate the island take pictures of what remains. However Disney has threatened to ban these adventurers from all Disney properties just for setting foot on Discovery Island, making the whole kingdom seem a little less than magic.